Thomastown Men’s Shed has been established with the objective of providing a venue for men to meet, talk, and connect with others while participating in group and/or individual projects. We are currently seeking a suitable location and have a number of premises in mind. We hope have news on that front soon. Men from all walks of life are welcome to join. Anyone interested can contact Ben Hennessey on (087) 9507261 or Frank Delahunty on (086) 1008748. A Thomastown Men’s Shed Facebook page has already been set up, so please spread the word. 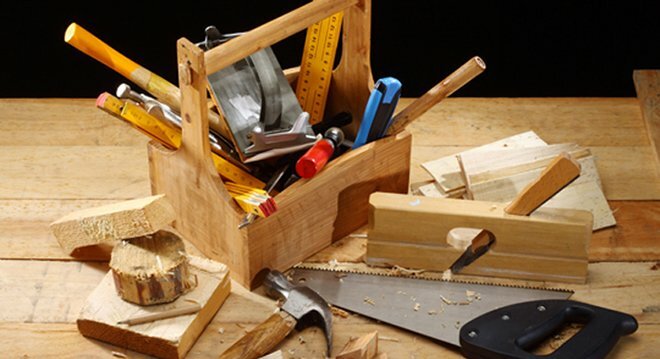 The next meeting of the Men’s Shed will be on Tuesday May 2nd in the Community Centre, Thomastown, beginning at 7.30 p.m.